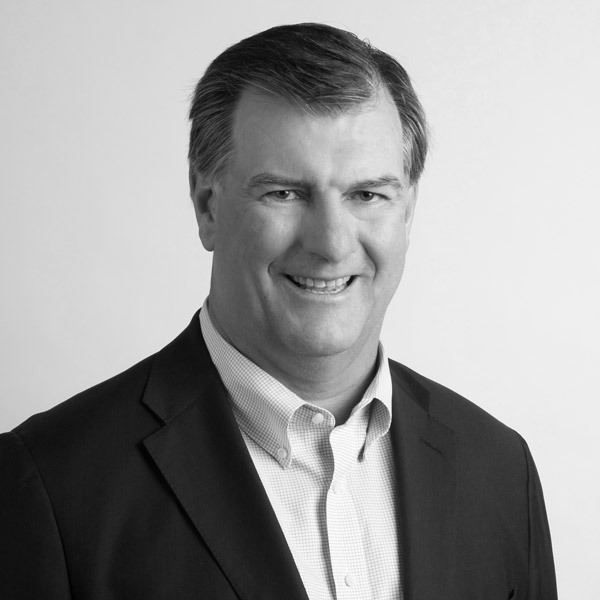 Michael Rawlings is a founding partner of CIC, its current Vice-Chairman, and has been with the Firm since 2004. From 1997 to 2003, Mike was President of Pizza Hut. Prior to joining Pizza Hut, he was CEO of DDB Needham Dallas Group (formerly Tracy-Locke), the largest marketing communications agency in the Southwest, whose clients have included Frito-Lay, Pepsi, GTE and American Airlines. Mike currently serves as a director of Willie's Grill & Icehouse. He is the former Chairman and CEO of Legends Hospitality Management, a former director of OmniSYS, Buffet Partners, Quiznos, SignStorey, and Granite City Food & Brewery. More recently, Mike has served as the Mayor of the City of Dallas since June 2011, and previously served as the City of Dallas Parks and Recreation Board President, Dallas' Homeless Czar and Chairman for the Dallas Convention & Visitors Bureau. Mike is a graduate of Boston College.